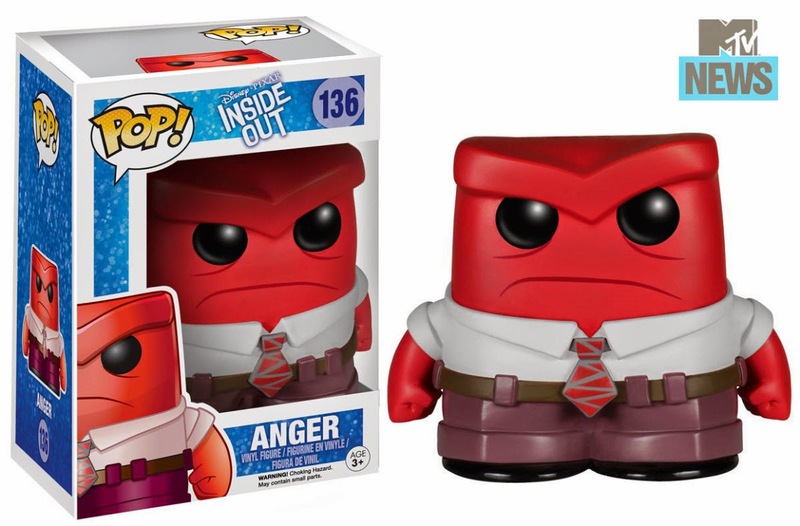 Both films will have robust toy lines from best-in-class licensee TOMY, whose innovative approach, strength in international markets and ability to reflect Pixar's unique storytelling in its product lines made them the ideal choice for Pixar Animation Studios' most exciting year yet. 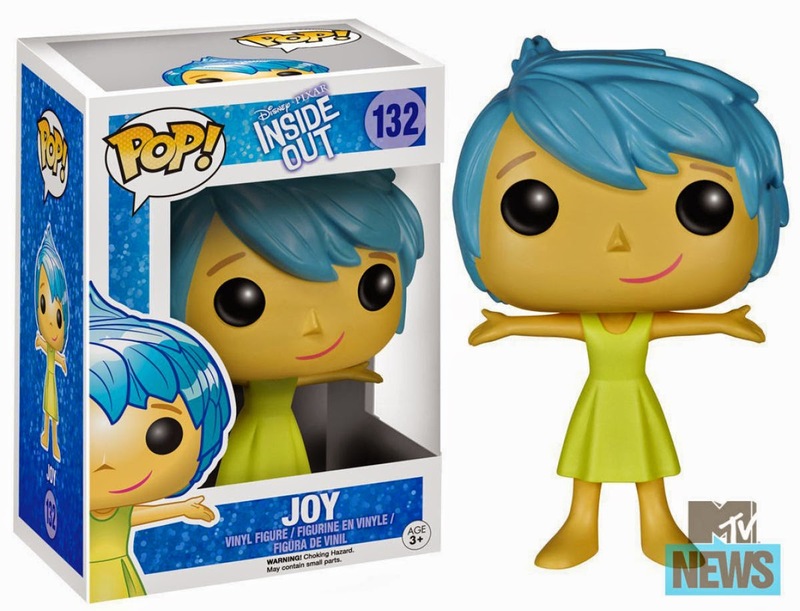 The Inside Out inspired toys are sure to be a hit with fans as the posable figures (Joy, Anger, Sadness, Fear and Disgust) have light up features - which is sure to bring the magic of these characters to life (as they have a slight glow in the film). It was John Lasseter who was drawn to the toy company TOMY, "When I visited TOMY's headquarters in Japan, I was impressed by their commitment to quality and craftsmanship. 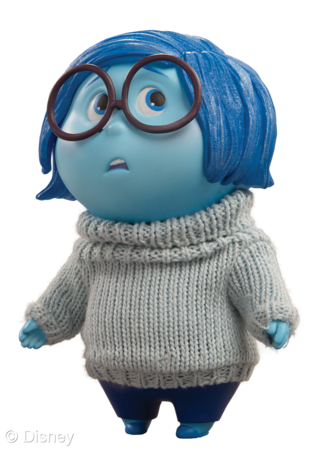 The toys they've created for 'Inside Out' and 'The Good Dinosaur' are fantastic - they've truly brought our characters to life". You will notice the incredible amount of craftsmanship and detail that TOMY put into the making of the Inside Out toys (pictured below). 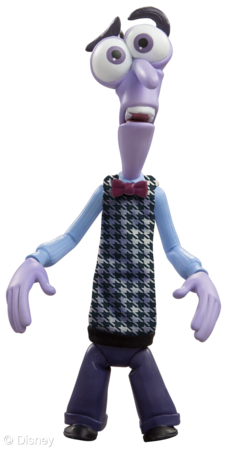 Having each character modeled with their signature facial expression and body movement allows fans the chance to recreate scenes from the film with their own imaginative play. There were no toy-releated images released for The Good Dinosuar, however the details surrounding the toy line were plentiful. 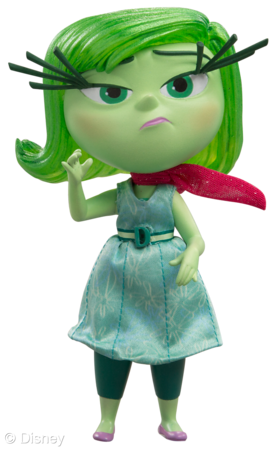 The Good Dinosaur toys will appeal to kids of all ages, from remote control characters to action figures the team at TOMY worked closely with the filmmakers to get the details and movements of the characters just right. 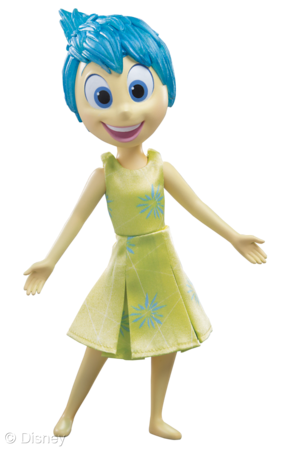 The TOMY team also unveiled that they are working on placing RFID technology into some of the toys allowing the characters to interact bringing the film to life right in your living room. 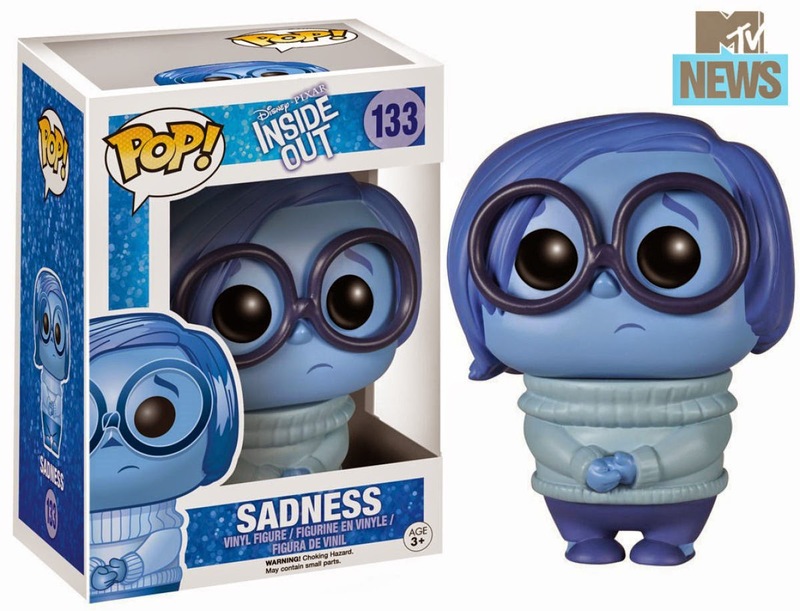 "We put our hearts into these films, so it's incredibly important to us that our toy-making partners care about and do justice to these characters we know so well," said John Lasseter, Chief Creative Officer, Walt Disney and Pixar Animation Studios. 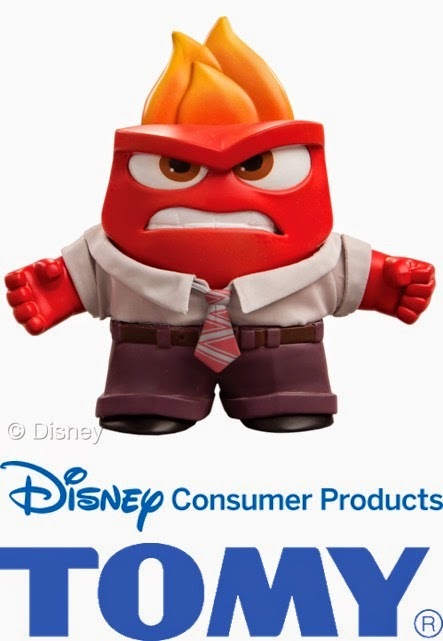 While the release dates for the toys have yet to be announced, we can hope to hear more about this incredible partnership between Disney•Pixar and TOMY next month at the New York Toy Fair. 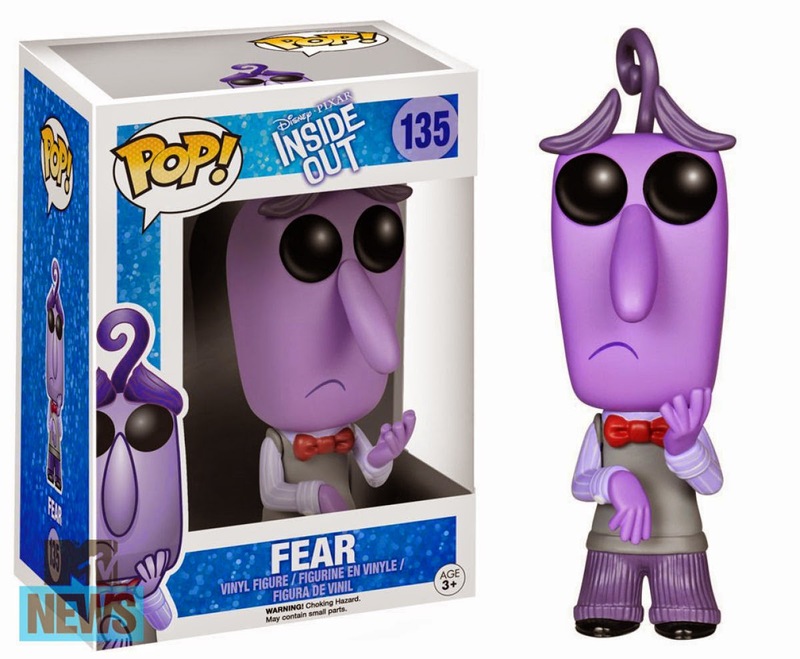 UPDATED January 14 - Additional Pop! 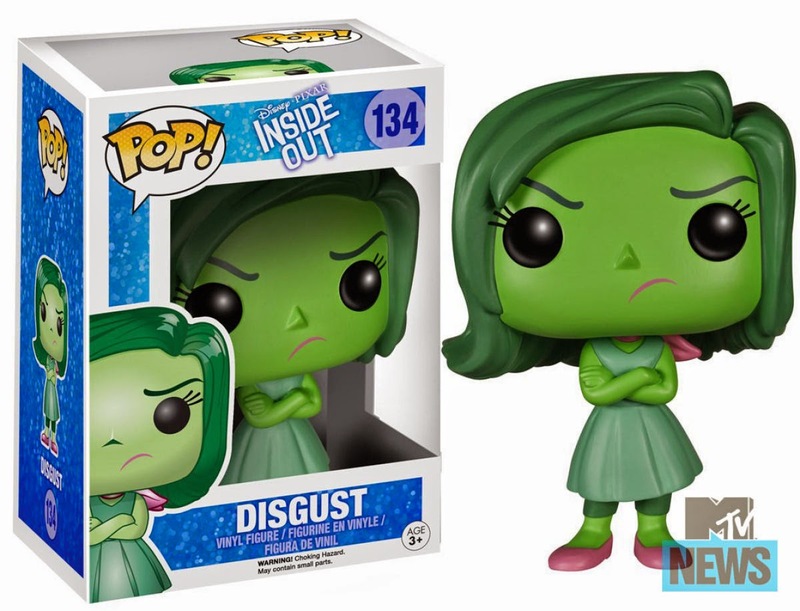 Vinyl toys by Funko (releasing on May 15) have also been added to the list of upcoming toys (via MTV).